Sophie Turner revealed she’s taken a break from her acting career to focus on her mental health, following the return or her hit HBO show Game Of Thrones. The 23-year-old actress was making an appearance on Dr Phil’s podcast Phil in the Blanks on Tuesday, when she admitted she had stepped away from the showbiz world for a little while to take care of herself. Going on to talk about what she hopes to do next, Sophie, who plays Sansa Stark in the fantasy series, admitted that she’d love to become a police officer. She explained: ‘I want to do a lot of things, and not just in the film world, at the moment I have a real urge to go to a police academy and become a cop. 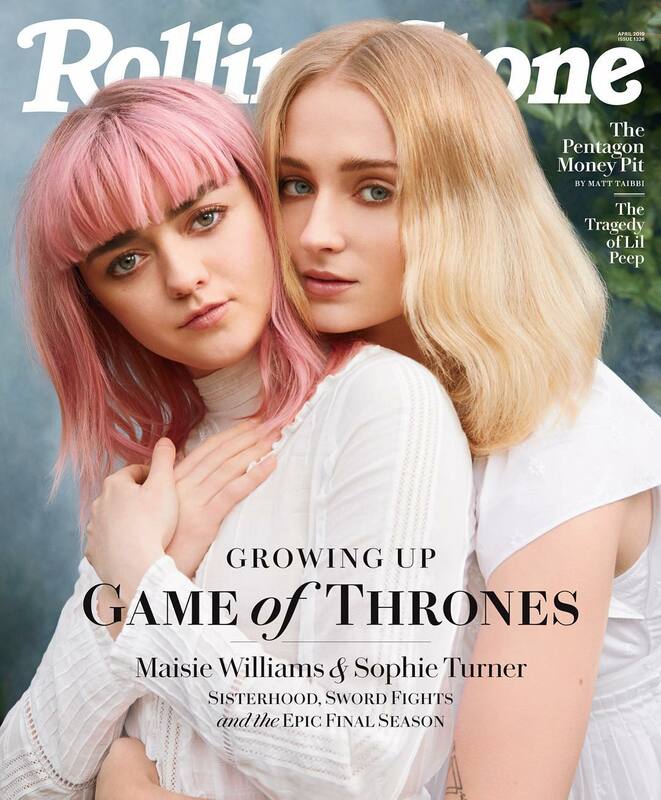 Sophie’s candid revelation comes after Game Of Thrones’ eighth season premiered to record numbers in the U.S., HBO announced. The cable network said that Sunday’s audience across all of its platforms peaked at 17.4 million, eclipsing the show’s previous high of 16.9 million viewers for the Season 7 finale in 2017. That’s an all-time record for a premium cable TV show, and the total viewership will be significantly higher. HBO’s numbers only cover the network’s linear television and its streaming apps HBO GO and HBO NOW. The post Popular Game of Thrones actress takes break to focus on mental health appeared first on Kenya News Alerts.